It’s a crucial factor for any blog that visitors can easily contact and communicate with blog webmaster (you) if they have any queries or need help. So, for this purpose, you need to make a unique gateway for visitors from where they can contact and send their messages. 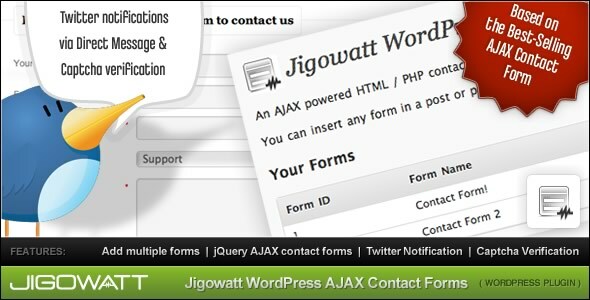 You can create a “contact us page” or can use “wordpress contact form plugins”. If you’re using wordpress platform, then there are a bunch of plugins available in wordpress repository which you can use freely. 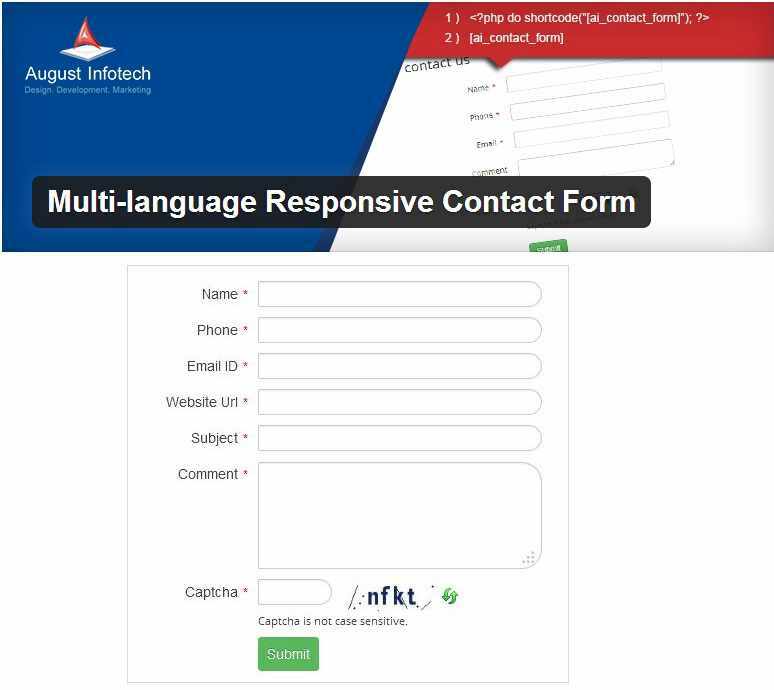 Beside the above solution, placing email address and phone number on the site is alternative ways of making it easier for users to reach you. 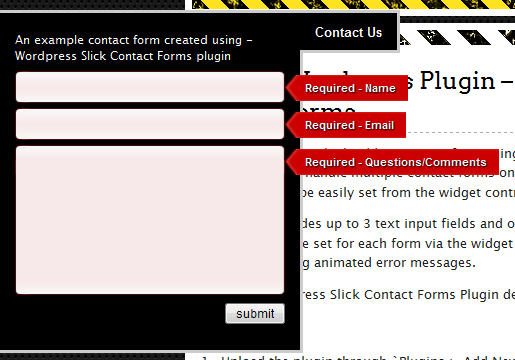 But, I prefer using wordpress contact form plugin to achieve this. All you have to do is create a page and enter some text and insert shortcode of contact us plugin, hit the publish button and now you have done it. 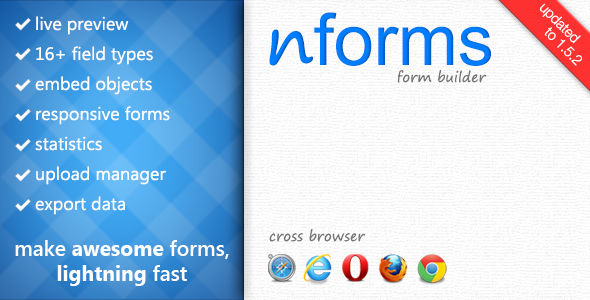 Isn’t straightforward and easy to use? After creating a contact page, locate its link at the top or bottom navigation of your blog because it’s easy to find and also recommended places by many experts. Keep in mind, it is one of the most important things to build relationship with your readers, and you should do it right after the installation of the new wordpress site. 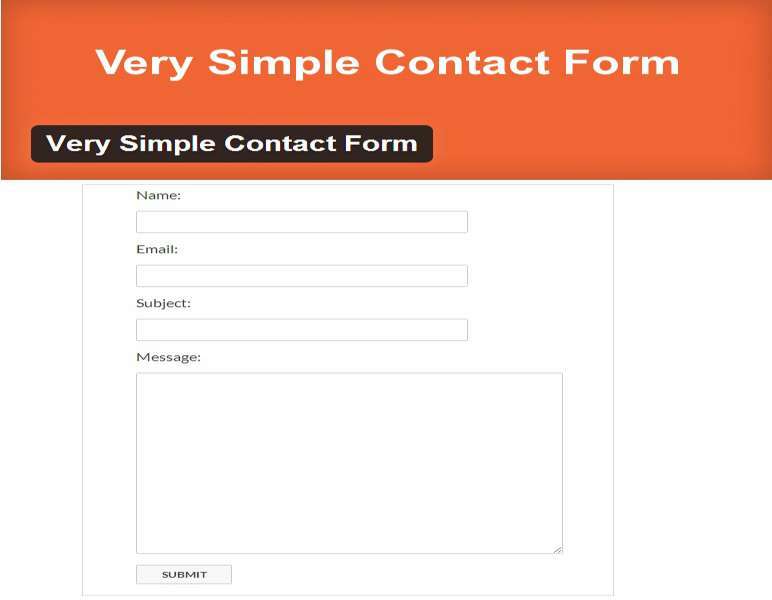 I tried many plugins and after using them, I have compiled a list of best wordpress contact form plugins which can be used for creating contact us page. I hope you will like this article, If you have another best collection regarding above-mentioned plugins then please share with us and don’t forget to write in comments.